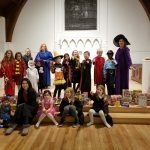 On Friday November 2nd we had our 4th Annual Halloween for Hunger. 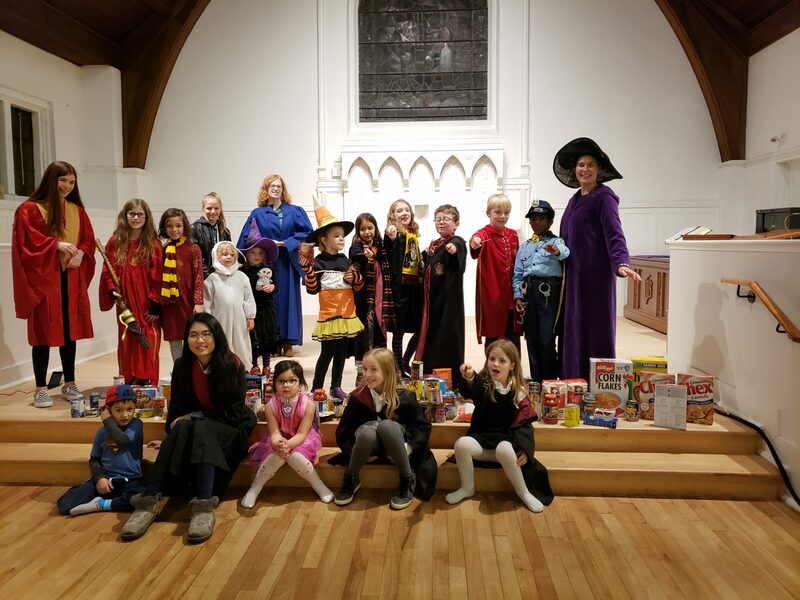 Everyone came out dressed up in their best costume as the children went out trick or treating for non-perishables food items. This year our donation went to the Teresa Group. We hope to see you at our next event.